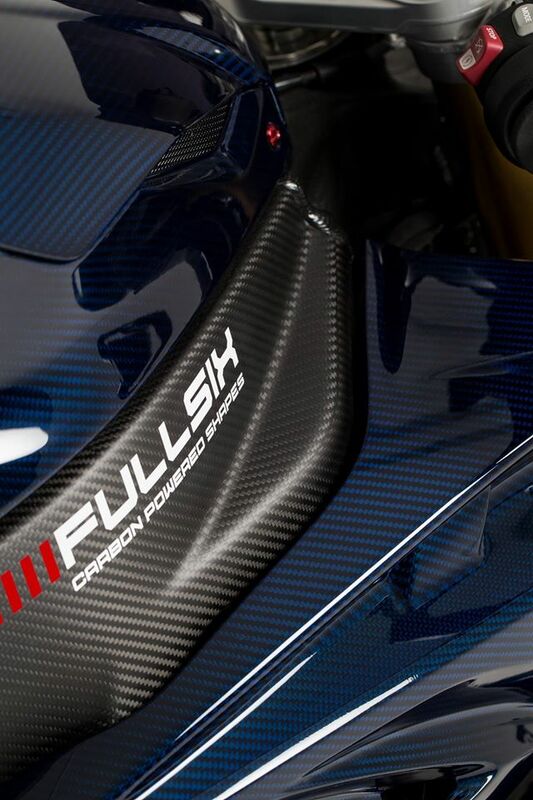 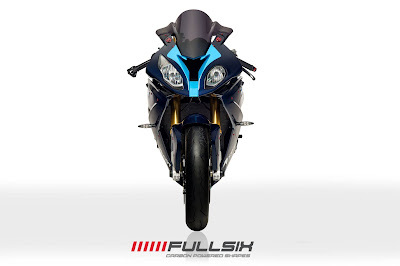 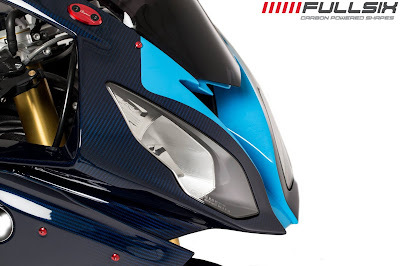 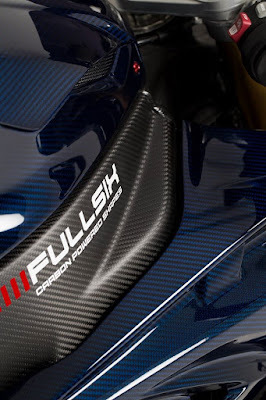 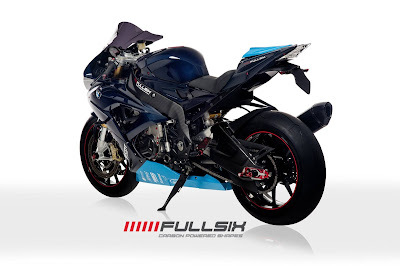 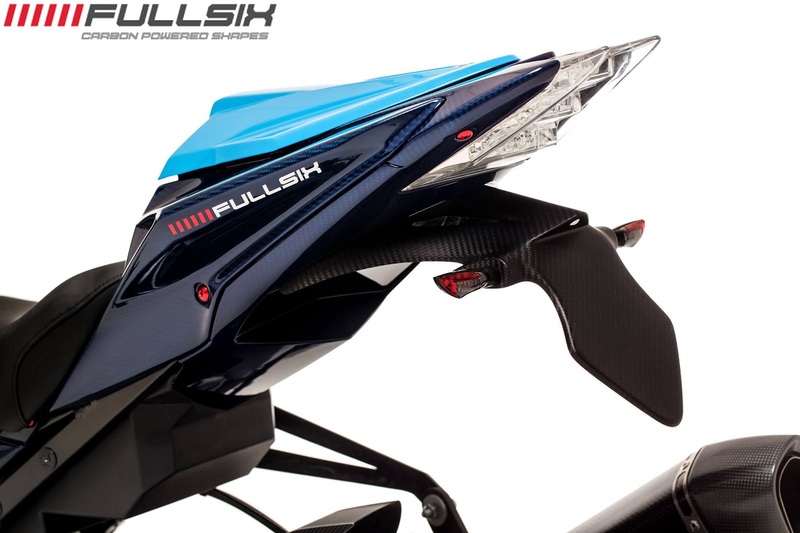 We are offering Fullsix Carbon Fiber parts for the new S1000RR, it is the best carbon fiber parts in the market. The factory has been awarded by many motorcycle manufacturers to produce the original carbon parts. 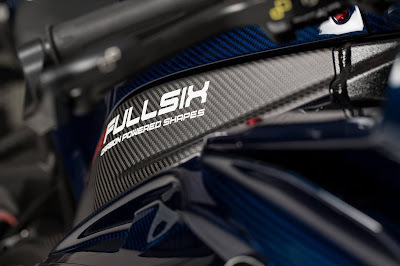 We do offer the carbon parts by pieces, based on your requirement. 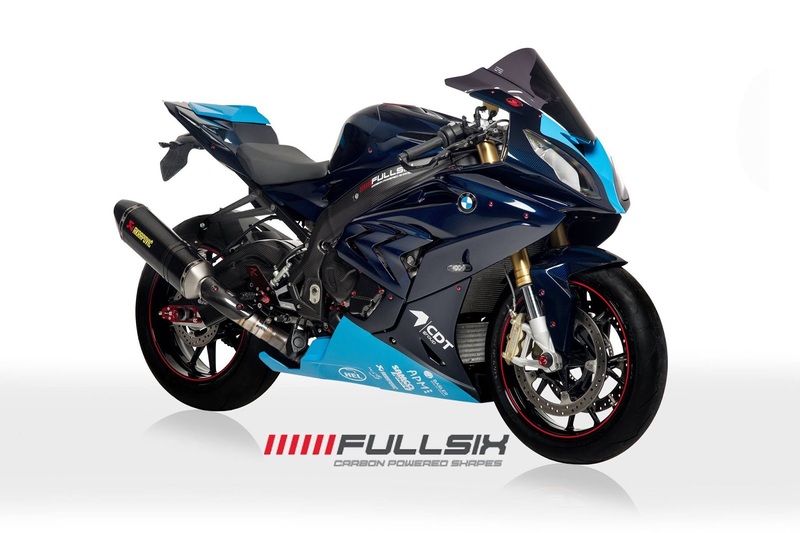 It always a discount if you want it in full full package for a complete carbon fiber project for your S1000RR 2015. 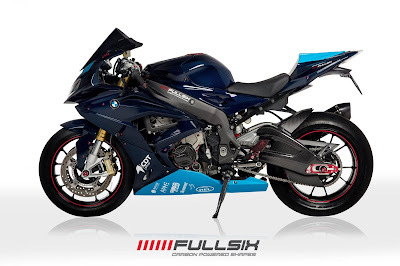 Email us info@sbkmotoworks.com or visit our showroom at Linear Racing Store, Glenmarie Shah Alam.